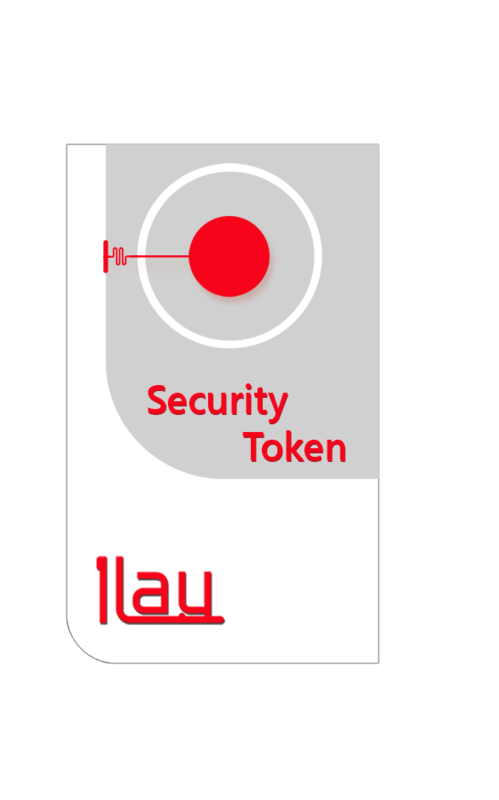 1Lay startup presents a new type security token to secure sensitive user information on devices with capacitive touchscreens. For authentication, a user simply puts the token on a touchscreen. While the user’s body is being “switched” from a touched electrode to the touchscreen, the token is transmitting signals to the device. These signals represent passwords, keys or another sensitive data. The token receives signals from the touchscreen by make it possible mutual authentication. The first model of the token is oriented toward personal using. Then they expected it scope to be expanded to use in corporate environment or for all in one (BYOD policy compatible). The new technology secures access to information through a native app (presently for iOS). On the other hand, it can be compatible with exists apps and web sites in the future. 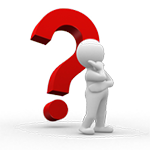 A patent was filed in 2013 declaring the core innovation. Mobile devices become our “alter ego” more and more. They are connect links for chain of devices and services. However, the end of the chain a user should keep. Well-kept sensitive information saved in a pass manager is a good practice but where you keep a master password?